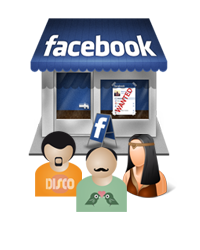 Your Social Media Services to Offline Clients? 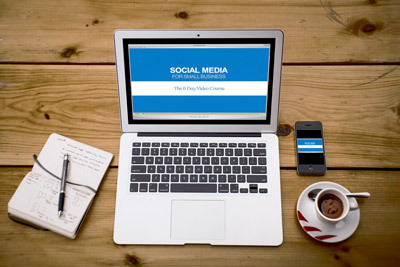 to Help You Rake in High Dollar Social Media Clients. Done for you & completely rebrandable videos rendered to mobile & web friendly .MP4 files. Original Powerpoint slides included for easy customization of text and animations. Original source files for scripts in .PDF format and voiceovers in .MP3 format. Original source files for background music in .MP3 format. 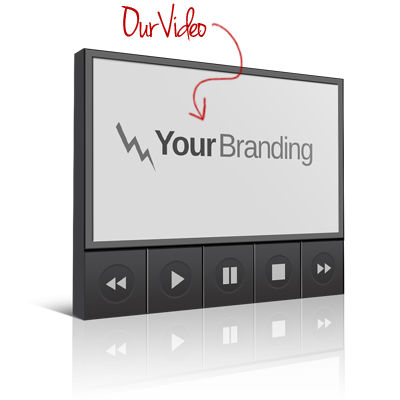 Watch over my shoulder and learn how to easily customize or rebrand the videos however you want. If you ever need help with anything, just submit a ticket and I’ll be there. the Viewer to Contact You for More Info on Each Service! 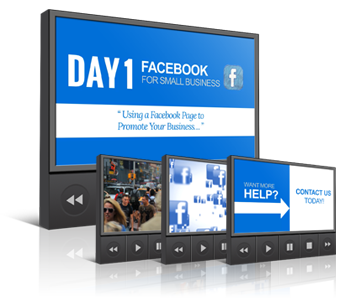 Day 1 educates your prospect on why they should have a professionally managed Facebook Page and how it could benefit their business. 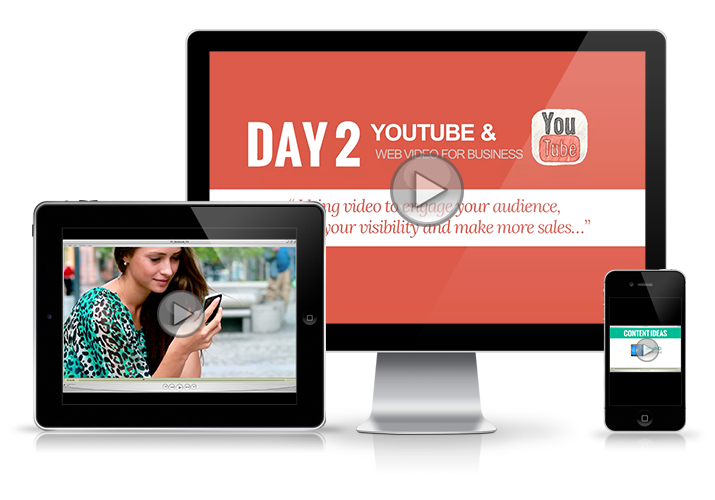 Day 2 educates your prospect on why they should have a professionally managed Youtube / Video Marketing Campaign and how it could benefit their business. Day 3 educates your prospect on why they should have a professionally managed Twitter Campaign and how it could benefit their business. 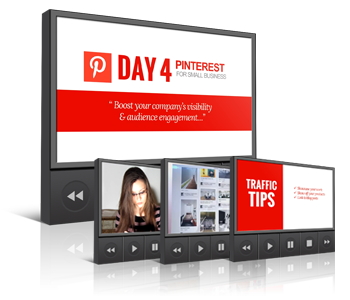 Day 4 educates your prospect on why they should have a professionally managed Pinterest Campaign and how it could benefit their business. 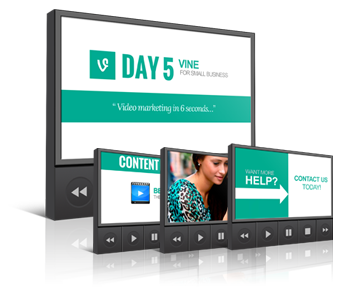 Day 5 educates your prospect on why they should have a professionally managed Vine / Micro Video Campaign and how it could benefit their business. Day 6 ends with a recap along some tips on optimizing their social media profiles and integrating them so that they all work together smoothly. 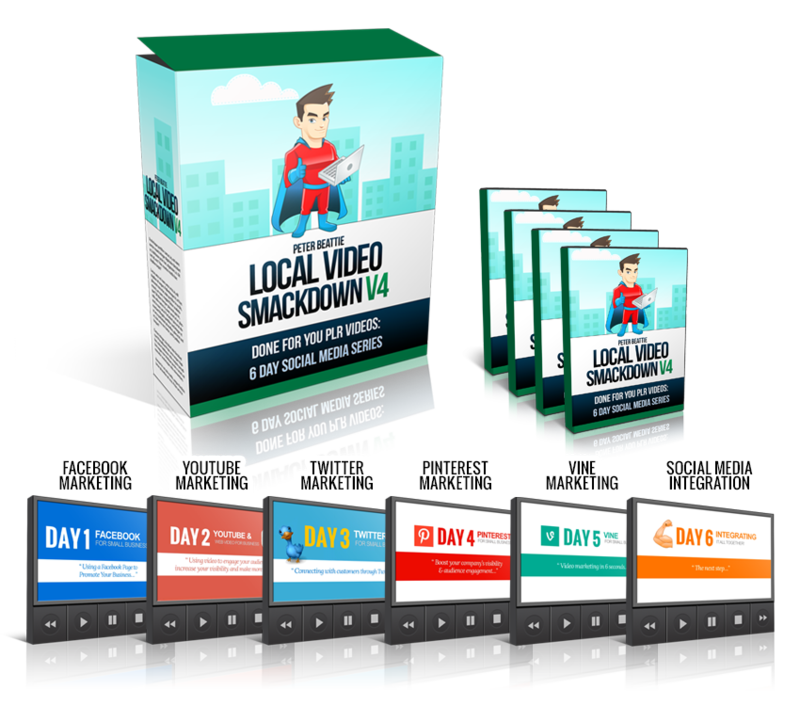 As a member of VideRevolver.com, you'll also get a special invite to my secret Facebook group for Video Marketers. All videos come in full HD web & mobile ready .mp4 video files that can be directly uploaded to your favorite video sharing site or self hosted player. 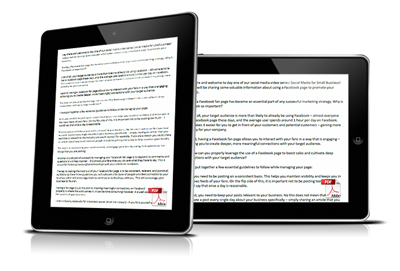 All videos come with Full PLR Rights allowing you to use them however you need to. Use them as is or rebrand them as your own, it's totally up to you. Each video comes in both US & UK versions complete with broadcast quality voiceovers performed by our professional voice talent. All videos come with source files and can easily be edited & rebranded with your favorite video editing program in minutes. Each video is packed to the brim with valuable info on 5 major social media sites and are perfect for high value educational content that can be used to attract high paying clients in droves. What Can You Do with These Videos? Give them away to your prospects in exchange for their email address and build a profitable list. Power-up your website pages and increase conversions. 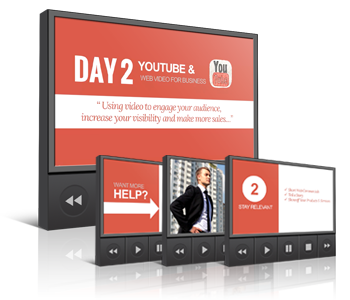 Upload them to YouTube and attract a lifetime supply of FREE traffic. Use them in your customer followup series to cross sell your other services to clients. Give them away to your clients as a way of saying “thank you”. Put them in a membership site and charge people for access to them. Don't Miss Out...Get Started Now! Click "Buy Now" Below to Get Started...and Start Getting New Clients Today! 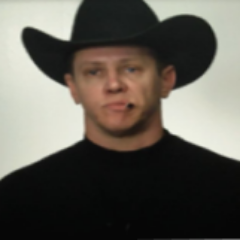 "Great looking videos at a ridiculously low price Peter, GREAT JOB!" Bertram Heath Sr.
Q: What if I Get Stuck and Need Help? A: Don't worry! Just submit a ticket on my help desk and either my assistant Emily or myself will be there to help. Q: Can I see a demo? A: Sure, here you go! Q: Can You Help Me Customize These Videos? 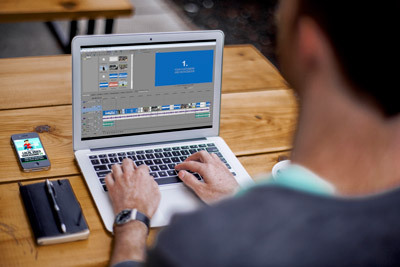 A: Yes, we provide detailed step by step tutorials that show you how to easily rebrand or customize these videos for your own business using a common video editing program such as Sony Vegas, Adobe Premier, Windows Movie Maker or even iMovie. 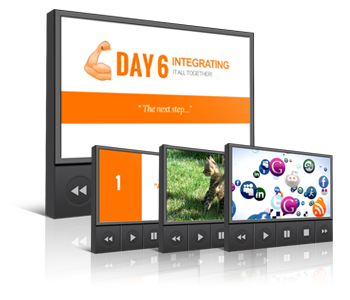 Q: Do You Have Other PLR Video Packs? Q: Can I Really Rebrand These Videos as My Own? A: Yes, you really can. 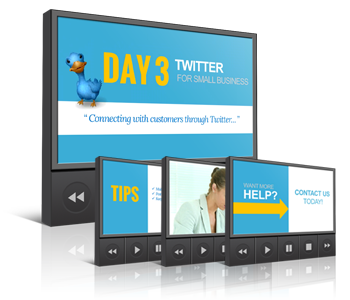 I'm giving you full Private Label Rights (PLR) to use these videos however you want. Whether that be using them as is, selling them, giving them away for free or rebranding them as your own...that's up to you! Q: Is there an upsell / OTO? A: Yes, but it's not required. It's an optional upgrade that includes some extra marketing tools to help you get results with these videos even faster.